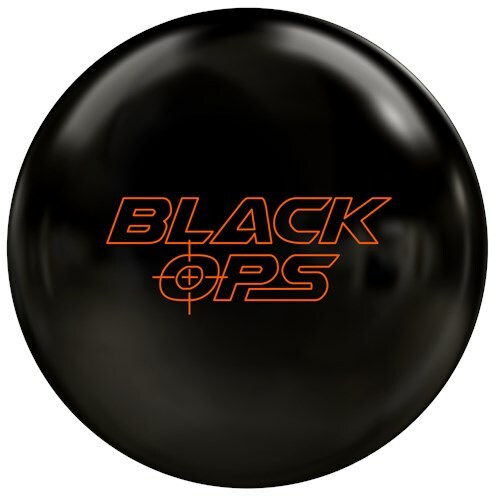 Covertly dominate your competition with the 900Global Black Ops bowling ball. This ball employs the low RG and super high Diff Break asymmetric core with the S70 solid coverstock to authorize an attack on the midlane to backend hot spot that conquers house and sport lane conditions. Similar Balls: Same Hook Potential, Lane Conditions & Coverstock as the 900Global Black Ops. I chose this layout for the medium-heavy over/under conditions that seem to wreak havoc with today's equipment and oil patterns. This is my go-to when nothing else will skid and finish in the pocket. Works great on fresh lanes as well! Some may think this is simply a polished-up BreakDown...it's anything but!! By Joe O'Connell from Walled Lake,Mi. Drilled my Black Ops pin up with CG kicked out 2" with small hole. This ball comes at 1500 grit polished out of the box. This allows the ball to be very clean thru the heads and start reading the mid-lane with a strong arcing motion on the backend. This ball combines the Break core and the S70 coverstock which is very readable. If you want it to read a little earlier hit it with 2000 and you will have an earlier reaction with still alot of pop on the end.Thanks to TJ and the staff at 900Global for another great product. Bring Performance to your GAME go 900Global. This ball is the Deal of the Year. 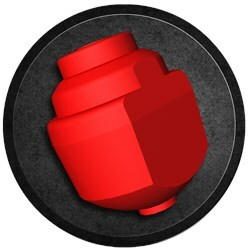 The Black Ops gives you the asymmetric core reaction at the Mid-Level Price Point. 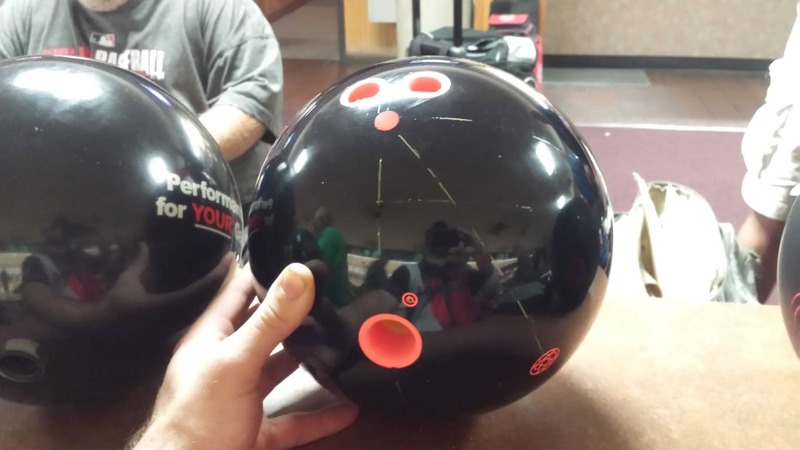 The Black Ops has paired the Break Asymmetric Core with the proven S70 Cover, combined with a smooth 1500 grit polish to make this ball not only perform on the lanes but raises eyebrows by its stern looks. 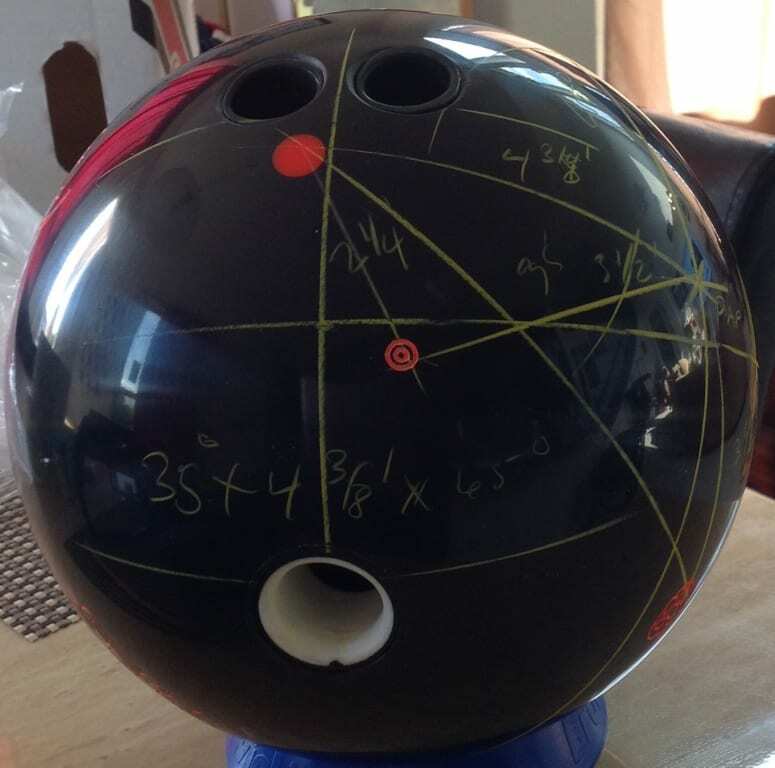 I used this ball on the Kegel Bourbon Street Pattern (40Ft at 23.45 Ml) and the D/S event at Nationals. This ball will fit perfectly in between my pin down BreakDown and pin up Respect. The Black Ops gives you a consistent roll in the mids with strong backend reaction that will be the first ball out of the bag on most occasions. The versatile and proven S70 cover will also give you the ability to adjust surface easily that will allow you to dial in your ball reaction for multiple patterns. Don't let oil deception get in the way, just call in the 900Global Black Ops! Performance for YOUR Game! What a great ball.it gets through the heads with ease & comes roaring back. It reads the backend & has a continuous arcing motion. It works best on med to heavy oil conditions. My benchmark ball. This ball is always in the tournament bag as it rolls great on just about anything. It gets down lane but doesn't over hook when it gets to the dry. I can play out by the gutter, or deep inside. It is just so clean through the front part of the lane and super controlled on the back end. The Black Ops is the first ball out of my bag. It's clean through the front part of the lane, stands up in the mid lane, and finishes strong on the backend with great pin carry. Great ball reaction on the fresh and it handled the transition very well with a pin up layout and box finish. Black Ops will be a great ball on medium volume lane patterns and THS. Ball was tested on a THS 41 feet. By Travis Gilbreath from Port Hueneme Ca. The Black Ops is by far one of the most versatile balls featured in the 900 Global Line. The Black OPS utilizes the Break Asymmetric core and its wrapped with the S70 Solid cover allowing for a lower RG and super high differential tandem. Those specs allow for a tremendous amount of flare and an unbelievable amount of angle into the pocket. Using this ball in league I was able to get deeper into the lane and really attack the pocket with the ridiculous amount of flare that this ball produces. I've also utilized this ball on a number of sport conditions and its proven itself time and time again especially on the medium to higher volume patterns ie: Scorpion. 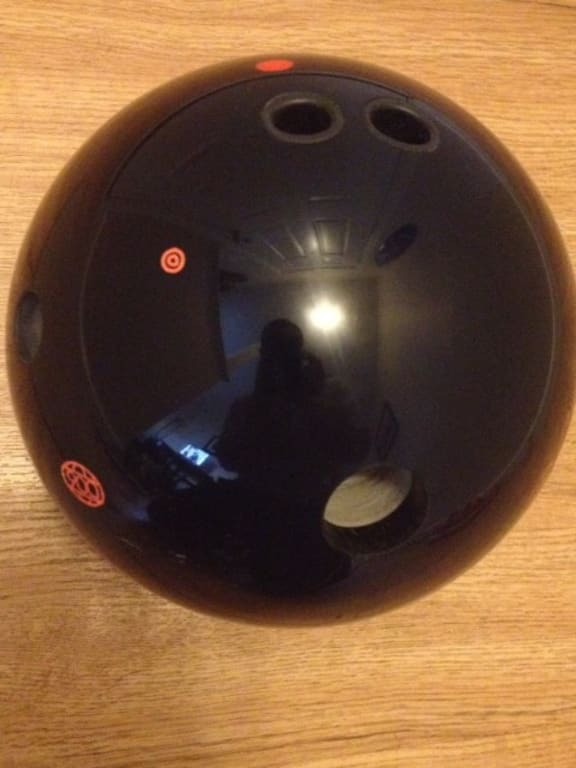 This ball is a must have for any bowlers bag, not having it is a severe disadvantage. The Black Ops has the same core as the original Eagle (low RG 2.48, asymmetrical core) and is part of the Tour Preferred Series line of balls. 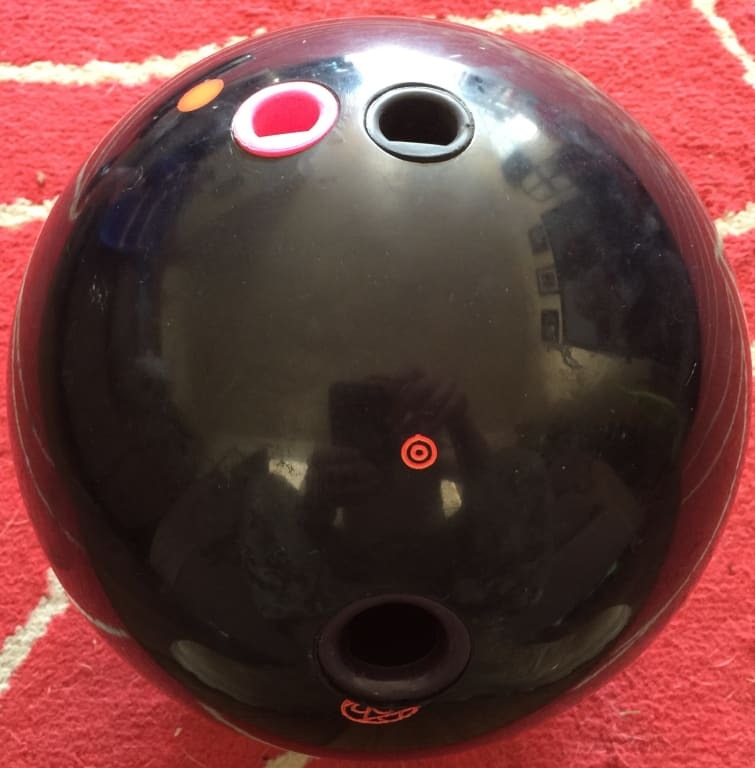 I have my Black Ops drilled with the pin under the middle finger, cg kicked out 45 degrees this layout has a smooth ball motion through the front and mid part of the lane with a nice continuous backend. I changed my cover to 3000. This ball is great on long or heavy oil. I like to use this ball as a compliment to the Dream Big. They are both drilled the same. The Black Ops has 3 boards less hook than the Dream Big. Get some "Performance for your game". Get a Black Ops! Rich Miller 900 Global Regional Staffer. 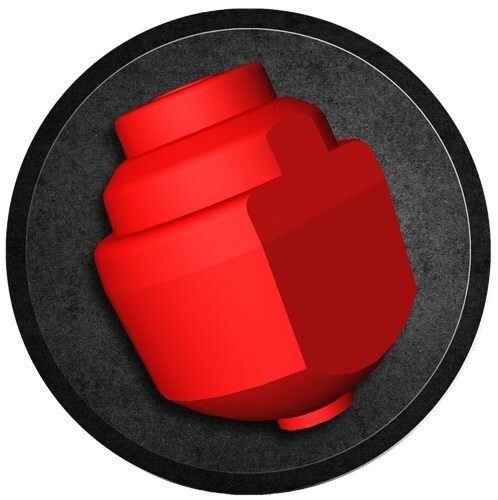 The Black Ops by 900 Global has my vote for ball of the year! Black Ops is my go-to when the medium-heavy typical house starts showing signs of over/under. This ball will get through the heads clean, read the midlane and once it hits the backend, POPS like someone kicked it to the pocket. I would not say it's sharp or angular, but more of a smoother transition across MANY boards! The Black Ops also has continuation through the end of the lane and simply obliterates the pins! What a versatile ball. I was anticipating this ball to be strong off the spot with a nice read through the front and mids and I wasn't wrong. I have used this ball in several different houses both THS and sport (with surface changes, which it takes very well). You can't go wrong with the price regardless of the bowler level. I have seen this ball in the hands of a person who puts a lot of side roll and straight up the back, regardless of the bowler the ball flat out performs! Having had success previously this year with the Breakdown with a similar layout I decided to keep it simple. With that being said I could see similar traits between the two. I still had a strong mid lane read but the Ops was on a whole other zone in the lane. This obviously is due to the core dynamics being different but it is cool to see how much it translates to ball motion. I decided to take the OOB surface down to 1500 dull. This gave me a better mid lane read on heavier patterns and provided a better option for that spot in my bag. Well I just couldn't resist drilling two of these when I found out that the OG Break core/S70 cover was returning. I have had a lot of success across the previous versions(Break, Break Out, Eagle's) so it was a no brainer to drill multiples. The pin up version did not let me down. It has that predictable motion throughout the entire lane. While the OOB provided a good reaction, I broke into the cover and settled at 2K. I wanted to accomplish 2 things, provide a stronger mid lane read and bridge the gap between the Respect Pearl. I think the surface change accomplished this nicely. All in all this a a ton of ball at a mid price point. If you missed out on the previous versions of this ball do not hesitate to pick one up. The cover is very tunable and can be used on a variety of conditions. The Black Ops from 900 Global possesses an incredibly strong core/cover combination that for me personally needs to have just the right amount of head and mid-lane oil, along with fresh backends, in order to be useful. With such a high differential the ball tends to burn up all it's energy once in contact with any dry boards that I keep getting a roll-out reaction and is not beneficial for pin carry. When able to be used however, it hits like a truck and the carry is fantastic. Another good thing is that the ball immediately tells you after 1-2 shots when it needs to be put back in the bag. If you are looking for extremely high flare/hook potential, this could be a great ball, however if you are bowling on any type of light oil pattern or any condition with some extremely dry boards, this may be a ball to be left out of the arsenal. where is it Mfg.? is there a parent company ? Hello! 900Global is located in San Antonio, TX. Do you have any ball on hand that have a pin setting of Wt. 15.-15.3; Pin 4"; T-W 3-3.5, all spec. in line ????? Unfortunately we cannot see all of the specs each warehouse has in stock. We have a specs box just below the weight selection box and you may enter and specifications you want on the ball in this box. When the order goes to the warehouse, they will check for a ball that matches. If we have it, the ball will ship out. If we do not have it, we will call you back before shipping to go over the closest specs we found. Due to the time it takes to produce the 900Global Black Ops ball it will ship in immediately. We cannot ship this ball outside the United States.